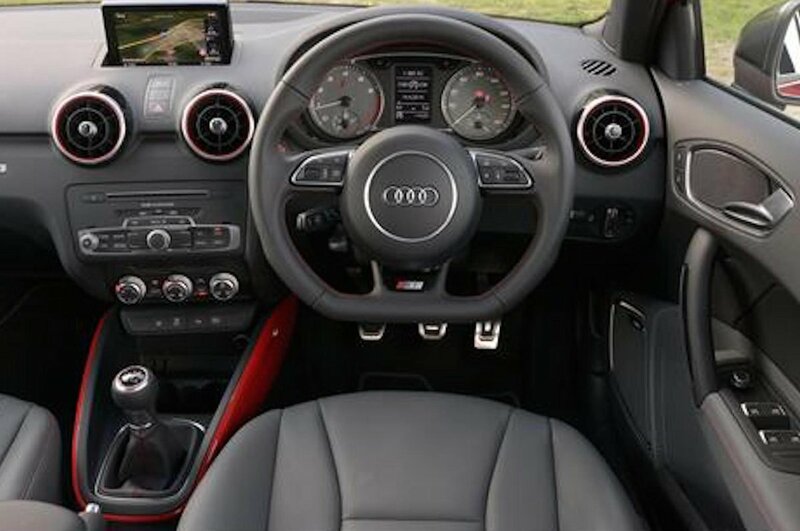 Audi S1 Interior, Sat Nav, Dashboard | What Car? Interior quality is one of the regular A1’s strongest suits, and the S1’s is even more notable. 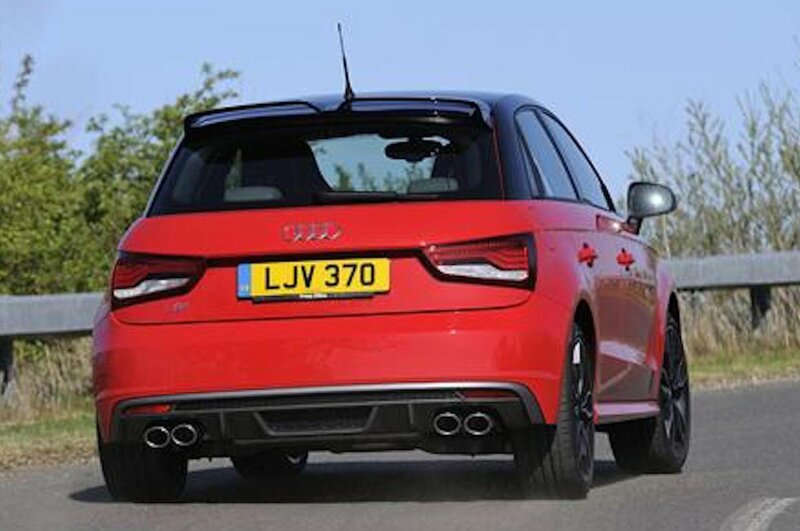 The first-rate fit and finish, and classy materials, are complemented by plush part-leather seats and subtle ‘S1’ badging on the instruments, so the Audi’s smallest hot hatch feels more upmarket inside than any of its rivals. The driving position is quite high, but the steering wheel moves both up and down and in and out, so you’re unlikely to have many issues getting comfortable. 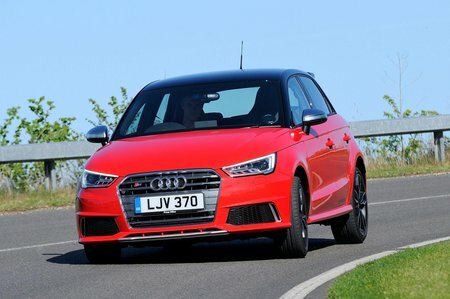 However, the standard seats don’t hold you in position quite as securely as a Fiesta ST’s through fast corners, and the brilliant super sports seats are an expensive option. Even so, the S1’s simple dashboard layout makes it easy to tweak the interior temperature, and the MMI infotainment is also simple to use. Bluetooth and a DAB radio come as standard, but you do have to pay extra for sat-nav.